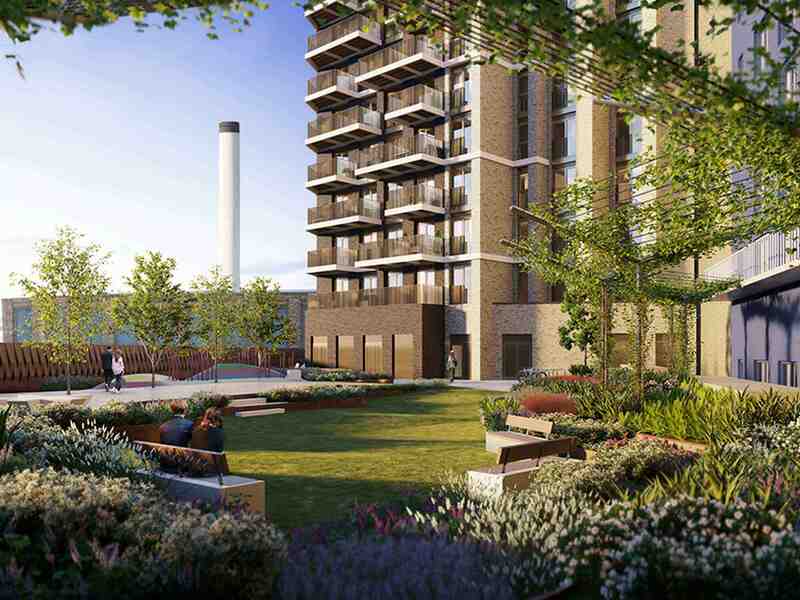 This Foster + Partners masterplanned scheme from Silvertown Homes will deliver 5,000 new homes on the old Carlsberg-Tetley site along the Thames, opposite Greenwich Peninsula. 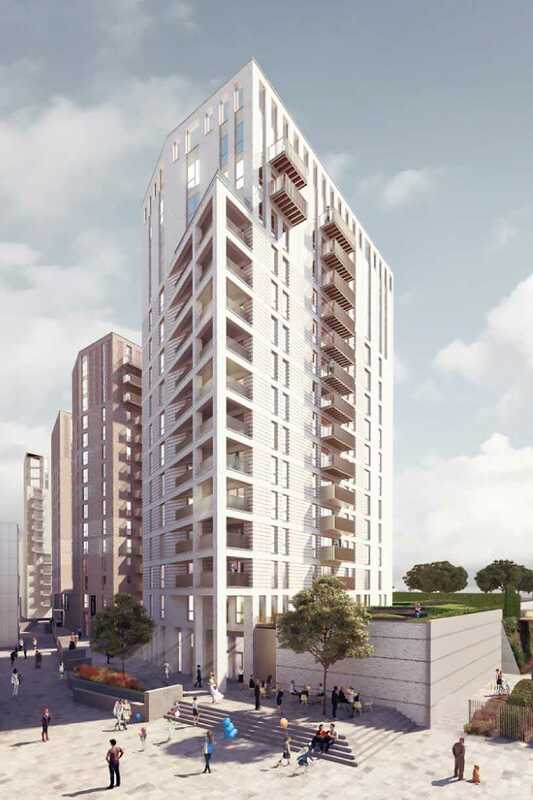 The scheme will include a significant amount of affordable homes. Works will start after the completion of the Silvertown Tunnel. This community of over 3,300 homes across 40 acres of waterfront land is from established homebuilder Ballymore. 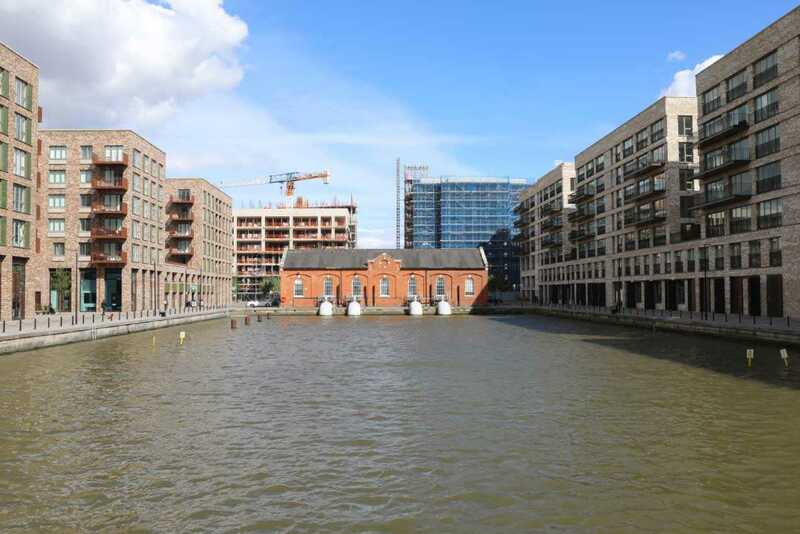 Royal Wharf is set to open a new ferry pier in the coming years for boats into central London. These 154 private rental apartments and 82 affordable homes by Grainger and Linkcity are situated beside Pontoon Dock DLR station and Thames Barrier Park. 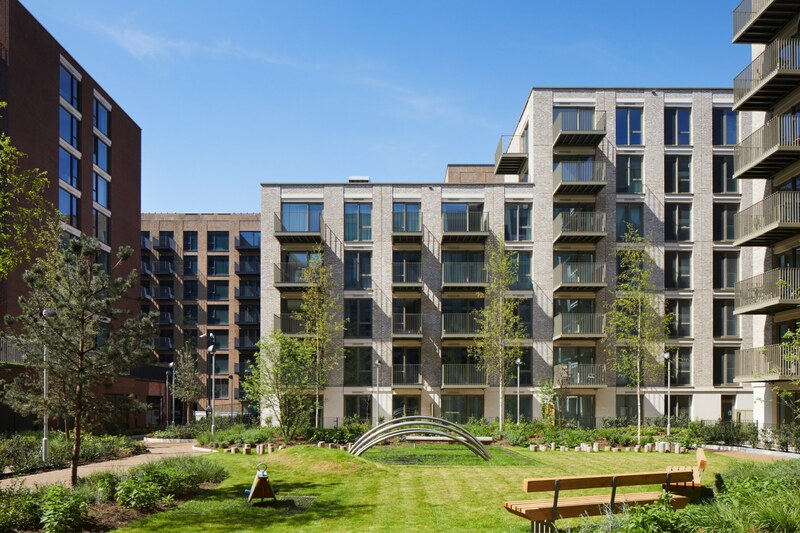 The RIBA award-winning new community includes 1,500 new homes, of which 40% are affordable. The site provides just short of 100,000 sq ft of new workspaces, artist studios, shops, café, leisure, and community space between Gallions Reach DLR, Royal Albert Basin, and the Thames. 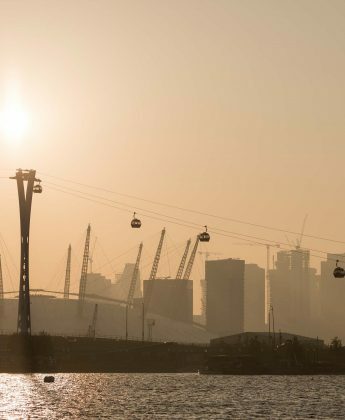 Between Royal Victoria DLR station and the new Elizabeth Line station at Custom House, Mount Anvil’s first phase of development has been completed, offering 105 new homes close to Royal Victoria Dock. Mount Anvil went to public consultation on a second phase in early 2018. Opal, a joint venture between Galliford Try and Thames Valley Housing, is currently constructing 975 mixed-tenure homes at Brunel Street Works — with 35% of these homes affordable, including 172 social rented. 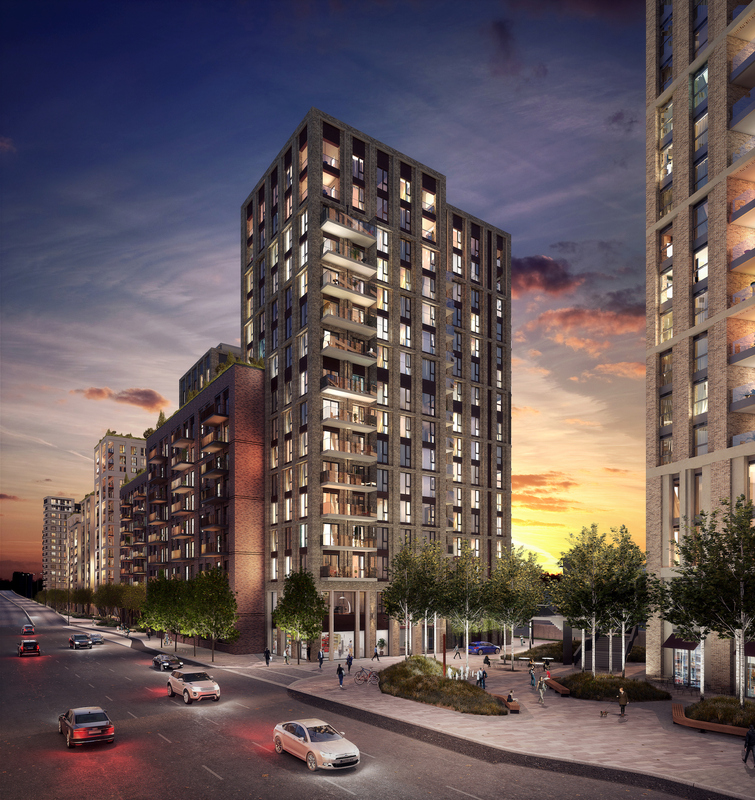 The site, which sits on Silvertown Way in Canning Town, will also create 8,000 sq m of mixed-use and community space, including a 110-bedroom Premier Inn hotel.